Visual Project Management Boards or Kanban Boards are light-weight and study boards designed for busy professionals who want an easy solution to visualising projects and workflows. Portable Visual management boards provide your team with a modern way to display and easily communicate the status of key production metrics. 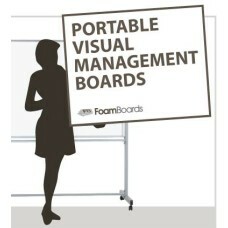 Unlike a traditional white board the Foamboards Australia Kanban Boards are lightweight, economical and recyclable. Use them to confidently create visual displays that are well constructed and effortless for your team to use. These boards are an integral part of any modern lean management team. 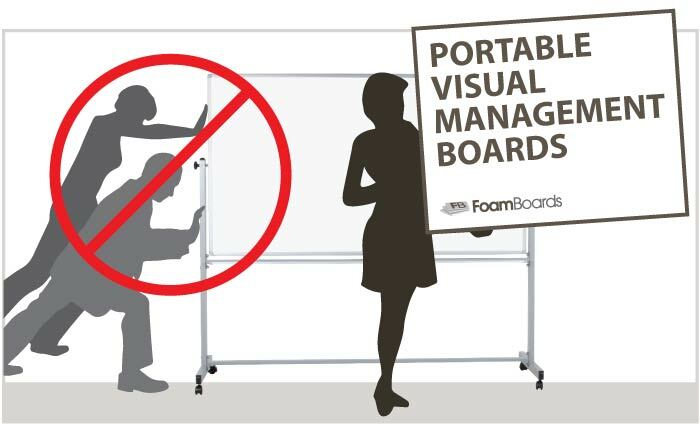 Foamboards Australia Visual Project Management Board is an amazing new Kanban board that helps every manager to share lean ideas and you get the size you want to display the ideas to the team clearly. Visual Project Management Boards - Kanban Board - Share Lean Ideas - Look Professional And Clearly C..